If you're riding a bike, you should be wearing a helmet. You can never predict when you're going to have an accident so you should always be prepared. 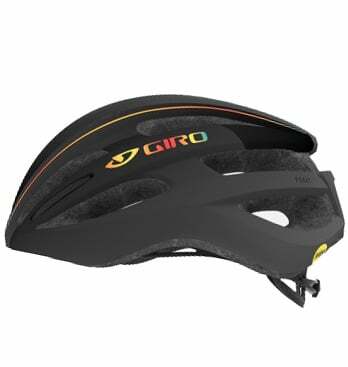 The Giro Foray MIPS Road Bike Helmet is a lightweight road helmet that is stylish and loaded with features. It comes with a Roc Loc 5 fit system with two-way fit adjustment. 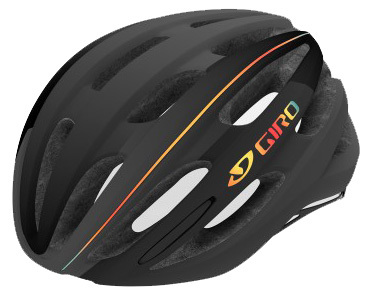 With 21 vents, your head will stay cooler when the weather gets warmer. It also has an in-mold polycarbonate shell with an EPS liner.